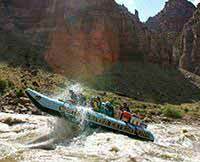 It was 5 years ago that my four sisters and I took this fantastic Utah rafting trip. 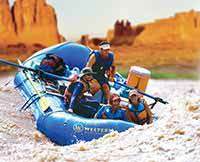 I just recommended Western River to a friend who wants to go whitewater rafting. I still have many fond memories of the breathtaking scenery, the GREAT food, the companionship and the excitement! I'd go again at the drop of a hat, given the opportunity.